Among the 40 people who killed and the 150 who were injured there was not even one security officer!! All those who died were either army conscripts, prisoners and passers-by! I dare the Syrian government publish the names of the people who died! The Syrian government should at least be smart when they bomb their own people! Hey douchebag, they did publish the names of the martyrs of the terrorist suicide bombings. 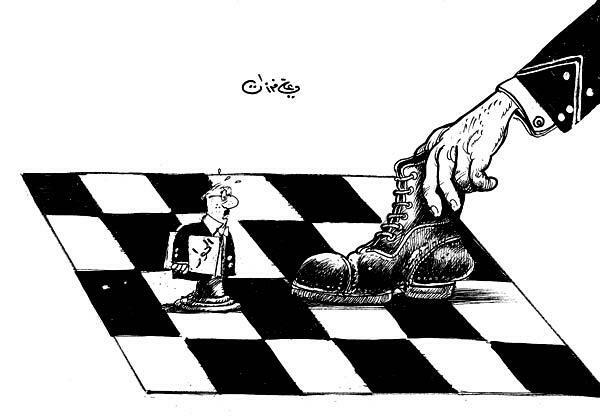 You know why the Syrian government is so strong today despite the stupidity among its ranks? It’s because its opposition is even more stupid. Proof: You. jgonzer – i publish comments that have a point to make, but not hysteria which insults me personally.